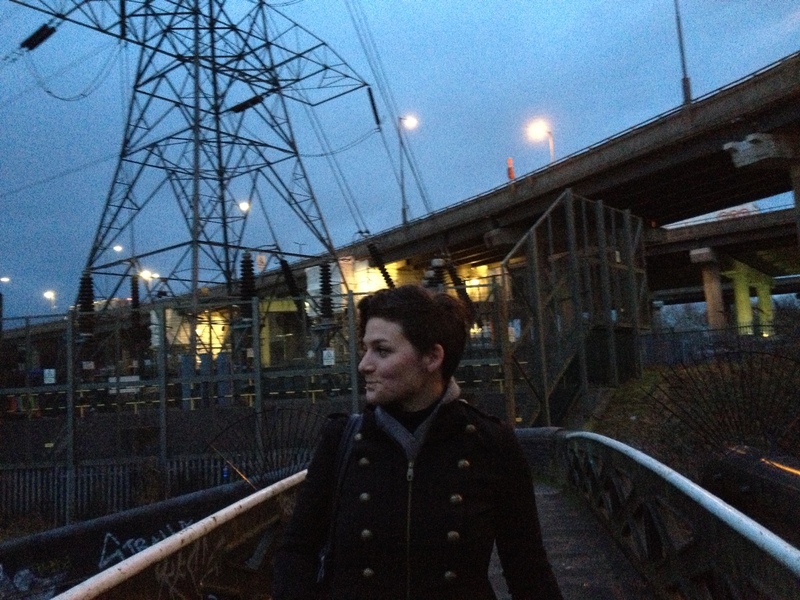 The first half of the week saw us hosting the Croatian-born-Netherlands-based artist Dina Ron?evi? in Birmingham. 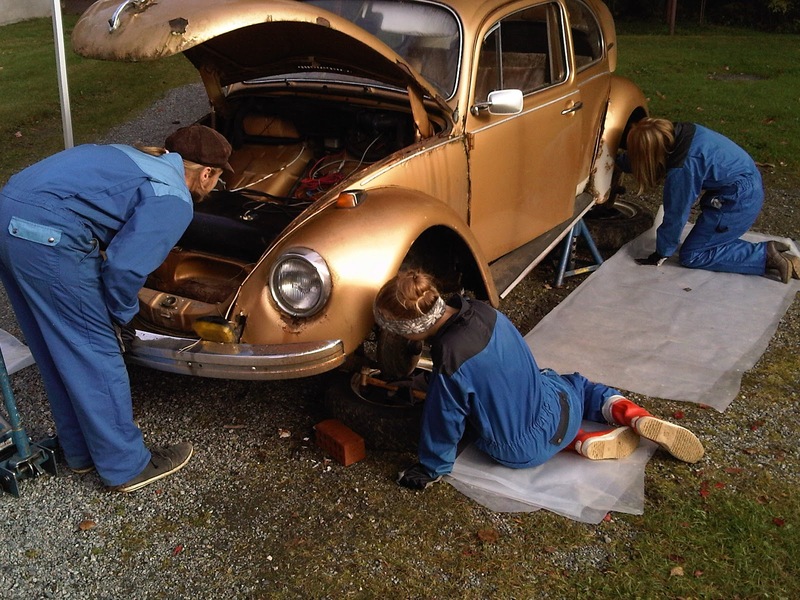 During Fierce 2014 (2 – 12 October) Dina will orchestrate 8 – 10 girls dismantling a car to its constituent parts over the course of our opening weekend. The work is the latest in an ongoing series of ‘deconstructions’ that have previously taken place in Sarajevo, Vienna, Split in Croatia and Zagreb. Below is a photo from a ‘Car Deconstruction’ in Kupio, Finland. 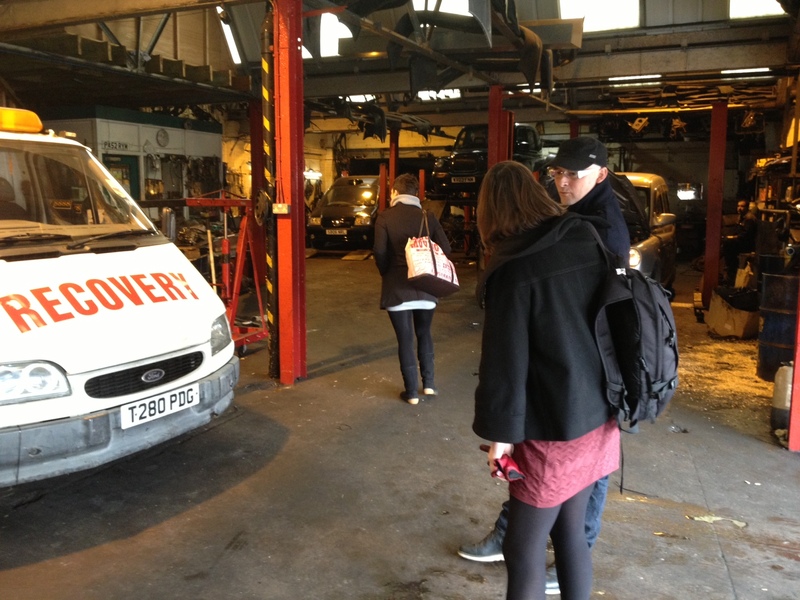 We introduced Dina to Gavin Wade at Eastside Projects, the gallery is neighbour to a mechanics’ garage specializing in taxis. We paid them a visit as a potential site for the project. Dina also met Kate Self, Learning Co-ordinator at IKON, who talked about ongoing and upcoming IKON learning projects. We’re now on the look out for an old car that someone might be interesting in donating or selling cheap. Older models are best as they dismantle into more pieces and can be taken apart manually. We’ll be making a call out for participants later in the summer if you know a girl who might be interested between the ages of 10 – 13 please email us at contact[at]wearefierce.org to receive more details. You can see more of Dina Ron?evi?’s work here.